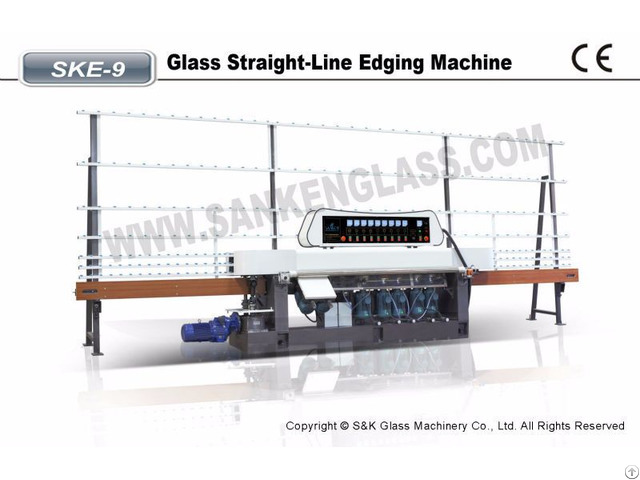 SKE-9 is our CE quality glass flat edging machine. 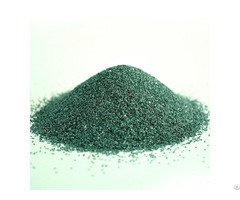 The coarse grinding, fine grinding, polishing, and angle-making can be completed nicely in one time process. The motor assembles and adjusts in a large range. It uses stepless device to adjust the process speed. 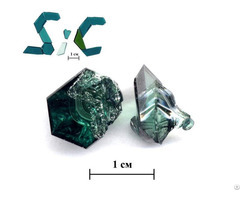 It has many assembled forms to suit different demands of grinding and different glass products. With the advantages of high producing efficiency, easy operation and maintenance, it is one of indispensable glass deep-processing equipment for your glass factory! SANKEN sincerely wishes to offer you the best quality glass straight line edging machine with the best economical price. 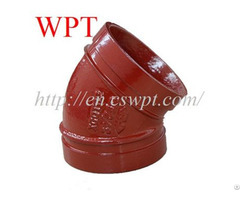 And you are most welcome to China for visiting our factory!